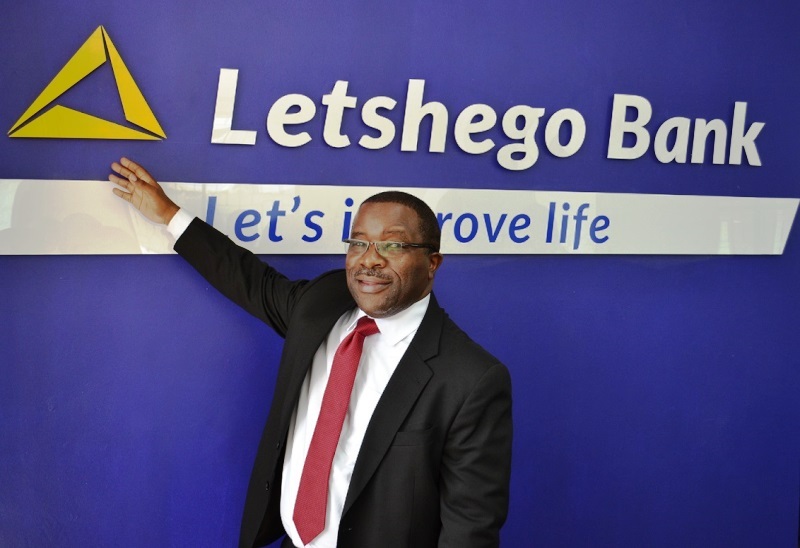 Group Chief Executive of Letshego Holdings Limited, Smit Crouse has left the consumer lender with immediate effect. The listed company said Dumisani Ndebele has been appointed as Group CEO for the interim period. Crouse took over the role on September 24, 2018 and it is unclear why he left in less than a year in his post. Smit has over 20 years of experience in the multinational, private and multilateral sectors of finance, commerce and law. He has been a senior executive and special adviser to the International Finance Corporation (‘IFC’), the World Bank’s Financial Institutions Group (Washington D.C). Since 2015, Crouse advised the IFC on the management of strategic pan-African banking investments and development projects in financial services across emerging markets. Crouse took over from Chris Low, who also left the microlender under a cloud. Before the departure of Crouse, Letshego was hit by another resignation when long serving group financial officer, Colm Patterson left the company. The Letshego Group Board noted, “Letshego will continue to evolve in supporting emerging consumers across Africa. By ensuring that our customers and employees come first, Letshego will thrive for many years to come”. Dumisani is currently the Group Company Secretary and returned to Letshego at the beginning of January 2019. He originally joined the Group in 1999, during its formative phase, as Finance and Administrative Executive. During his time at Letshego, Dumisani shared his expertise in several leadership roles, namely Finance Director, Group Risk and Compliance Director and finally, Group Head of Governance and Compliance – a position Dumisani held from 2013, until his departure in 2016. Dumisani is a Fellow Chartered Accountant of the Botswana Institute of Chartered Accountants, and a Fellow Chartered Management Accountant (UK). He holds a Bachelor of Accountancy Honours Degree from the University of Zimbabwe, and MBA from the University of Derby (UK). Dumisani is a member of the Information Systems Audit and Control Association, as well as the Institute of Directors in Southern Africa. Prior to joining the Letshego Group in 1999, Dumisani was Finance Manager at De Beers, supporting the diamond trading and prospecting division in Botswana. Matshidiso Kimwaga will step-up to assume the Group Company Secretary role. Matshidiso joined Letshego in 2018 as Head of Legal and Compliance for the Southern African region, including governance and company secretary responsibilities. She holds a LLB Degree from the University of Pretoria and a Postgraduate Certificate in Compliance Management from the University of Cape Town. Prior to joining Letshego, Matshidiso held legal, risk and compliance leadership roles at Liberty Life Botswana and Stanbic Bank Botswana. Letshego has made significant progress towards achieving its ambition to be a leading pan-African inclusive finance provider, operating across 11 countries with 6 deposit taking licences. In the last financial year, Letshego recorded over BWP1 billion in profit before taxes. 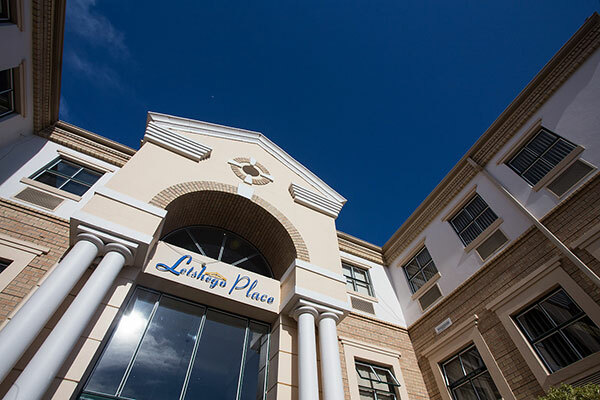 The Letshego Group Board said it had initiated a search to identify a new Group Chief Executive, and an announcement will be made in due course.